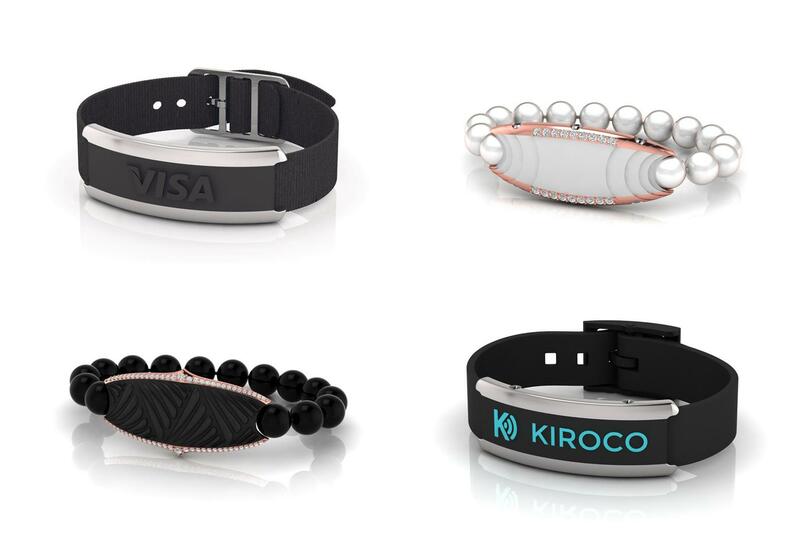 Technology-firm Kiroco have designed contactless payment bracelets – perfect for bikers. Although they're not actually in production yet, the device works the same way as the contactless function on your bankcard and helps save riders time at tolls (for example), by alleviating the need to rummage around to find a wallet or purse. Check out the designs above and let us know on MCN's Facebook, Twitter or Instagram page what you think. For more information visit Kiroco's website, www.kirocotechnology.com.